Gears of war is the game that started it all. Gears of War was a new IP back in 2006, and it immediately became a flagship franchise for Microsoft along with Halo. The success of the original Gears of War led to multiple new games. The original game will always have a special place in my heart. Gears of War was a stunning game when it released, and it was an entertaining game, especially with friends. Countless hours were spent playing this game, and the story was quite good too. This game definitely deserves a spot. What happens if you take Final Fantasy and make it into an SRPG? You get Final Fantasy Tactics. Final Fantasy Tactics was a revolutionary game when it first came out and dared I say that this is by far the best Final Fantasy spin-off. The gameplay was great, the visuals were beautiful, and the story and the cast of characters were both brilliant and memorable. 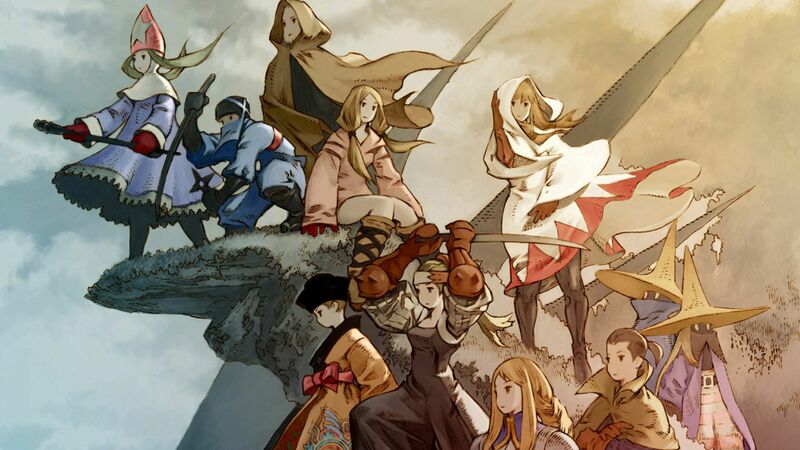 Final Fantasy Tactics is a game every Final Fantasy fan should play. It’s better than most of the mainline games, and it’s filled with lots of content and challenges. Jet Set Radio Future is a breathtaking game. The visuals were outstanding, and the game as a whole has aged very well. This is by far one of the best games Sega has ever made and is up there as the best Xbox game ever made. This game is an underrated gem, and it’s a shame more people didn’t give it a try. Jet Set Radio Future is a cool game with lots of personality. The gameplay is notably fun to the point where it can become addictive. In this game, you use inline skates. You can grind through rails and skate backwards. Jet Set Radio is a classic. It’s not easy to play it these days so let’s hope Sega remasters it. Highly addictive, super fun and an absolute blast. Mario Kart DS is the best Mario Kart game, then again the franchise is consistent, and almost all of the Mario Kart games are great and a blast to play, but Mario Kart DS stands out because it was portable Mario Kart at its best. The game has good cast of characters and playing it with friends can be an absolute blast. It had great graphics for a DS game and countless of hours can be spent on this game. Mario Kart DS has a bunch of different modes such as the Grand Prix, Time Trials, Mirror Grand Prix and the ever so fun Balloon Battle. 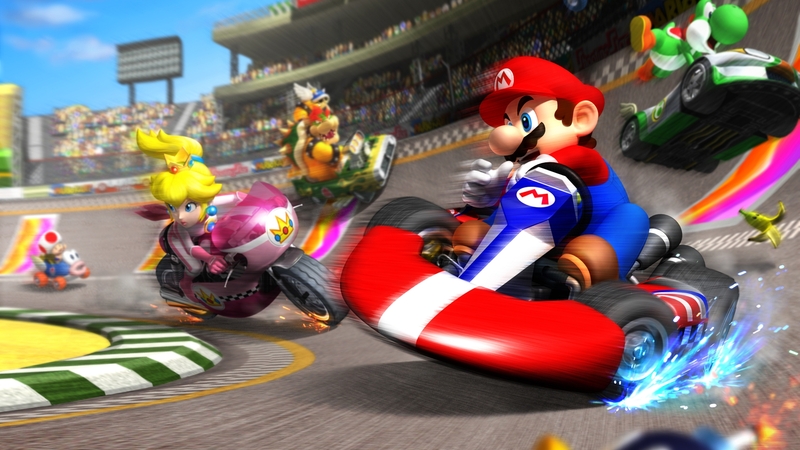 I’m not going to tell you to pick up Mario Kart DS since the game really shined with friends, but if you want to play a great and recent Mario Kart game, then you should check out Mario Kart 8 Deluxe. This may be controversial, but Final Fantasy VI takes the 85th spot on this list. A lot of people call this the best Final Fantasy game but personally I think there is another Final Fantasy game that is better than this one. That being said Final Fantasy VI is still a classic and it’s a classic that has aged well. The game had an annoying battle theme with annoying random encounters, but if you can get past that, then you’re in for a wild time. The cast of characters in this game was exceptional. Final Fantasy VI had some of the best JRPG characters. The game also has a memorable story. Final Fantasy VI is a special game for myself and for most Final Fantasy fans, and it’s a game that should be played, and it’s a game that deserves a remake. Star Fox 64 is by far the best Star Fox game, which isn’t saying much, but it’s the reason why Nintendo decided to port this game to the 3DS. Star Fox 64 was an achievement for Nintendo. 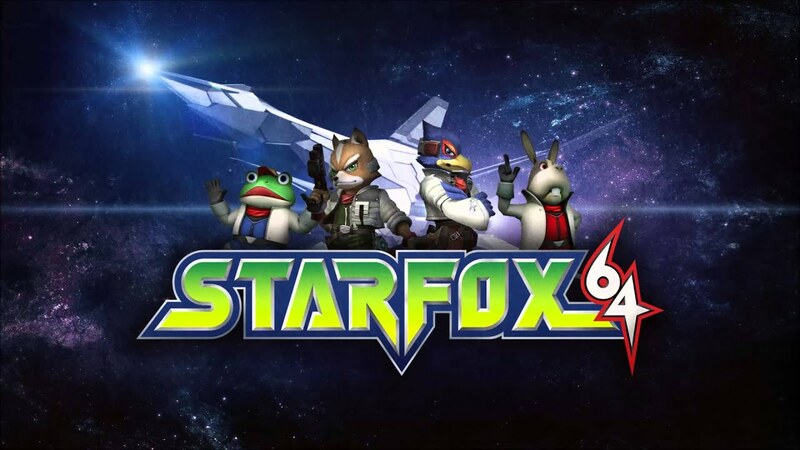 It’s Star Fox at it’s best and the franchise might never get a game as good as Star Fox 64 again. Star Fox 64 is an on-rail shooter with great visuals at the time. The game is highly addictive and can sometimes be challenging. Star Fox 64 is remembered for its charming cast of character, and it’s goofy dialogue. It’s a Nintendo classic, and it’s a classic that should be played by Nintendo fans. Megaman Legends came out around the time when everything started to go 3D. I do wonder how Capcom made a great 3D Megaman game like Megaman Legends and at the same made Megaman X7. It’s strange. Megaman Legends has a new playable character named Volnutt. This character is different from X and Classic Megaman. 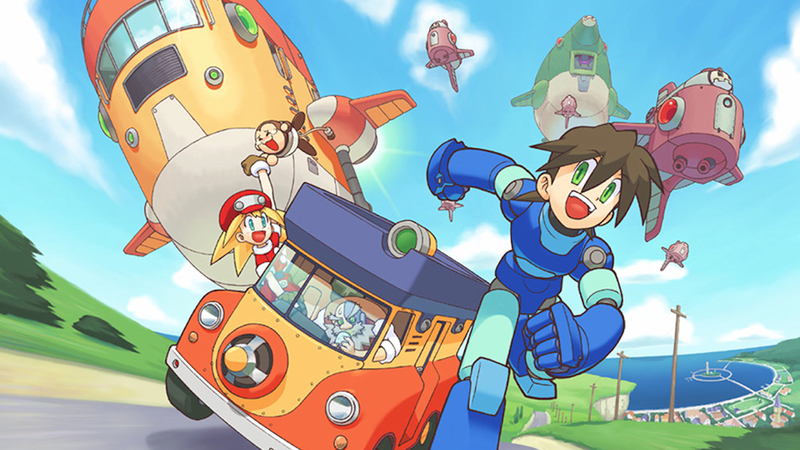 Megaman Legends features a new story, new gameplay mechanics and new characters. It was a fresh take on Megaman and was just down to earth and was a joy to play. Unfortunately, the game hasn’t aged very well, and the camera can be a bit frustrating, but this game deserves to be up here because it was 3D Megaman done right and was just a breath of fresh air for the franchise. Ico, originally a PlayStation 1 game and was released for the PlayStation 2 in 2001. Ico isn’t a stunner. The game isn’t particularly pleasant to look at. The game isn’t as good as Shadow of the Colossus or The Last Guardian, and it was the first game by Team Ico. Ico is more similar to The Last Guardian than Shadow of the Colossus. With all that being said, this is still a damn good game. Team Ico knows how to create unique and memorable experiences and Ico started it all off. Ico is a one of a kind. There aren’t many games like it, and that’s why this game is unique. You especially will not see a game like this in 2018 or beyond. Ico is a hard game to recommend. Not everyone will get the appeal. Some may call it out, and some may fall in love with it, but that’s the thing with Team Ico games. You either get it, or you don’t, and if you don’t get it, then that’s okay. Oh, Katamari. This game is one of the craziest and unique games I’ve ever played. The game is filled with charm and colour. This is what I loved about the PS2. I loved creative games like this and Okami. 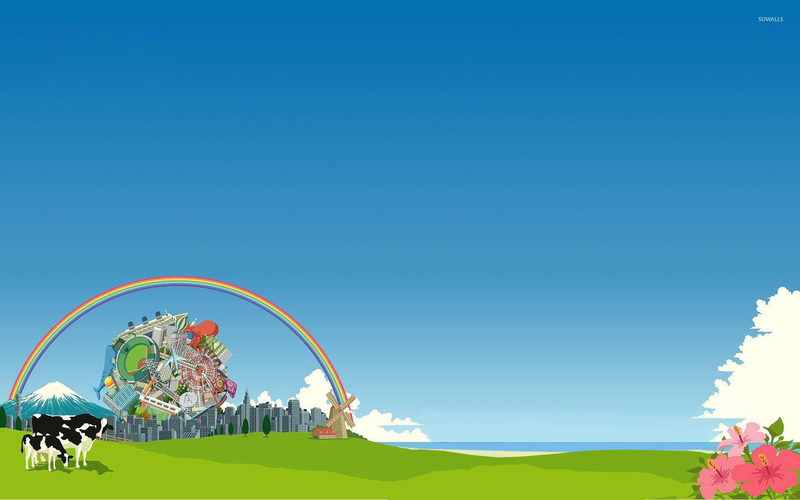 Katamari’s gameplay is simple yet so satisfying. Basically, you have a ball, and you roll it up with a lot of junk within a time limit, and if you fail to complete the stage within the time limit, you’ll get a rude awakening. Katamari Damacy is an absolute gem and deserves a spot in this list. Persona 4 is one of the best RPGs ever made; it has a brilliant cast of characters, a great combat system with unique battle mechanics and an excellently written villain and story. The game takes place in Inaba. You’ll play as the main character, Yu Narukami. Yu Narukami is a new student and arrived in Inaba and you’ll play the game joining clubs, creating social links and going into TVs. Persona 4 isn’t any JRPG. It’s a life simulator as well. Social Links are great because they allow you to get to know characters more and level up your Persona. Persona 4 deals with many controversial and dark topics and it’s just a very interesting game in generel. Persona 4 is a fantastic game and the best way to experience it should be with the PS Vita version, Persona 4 Golden. Is “Generic White Male” a genuine criticism?